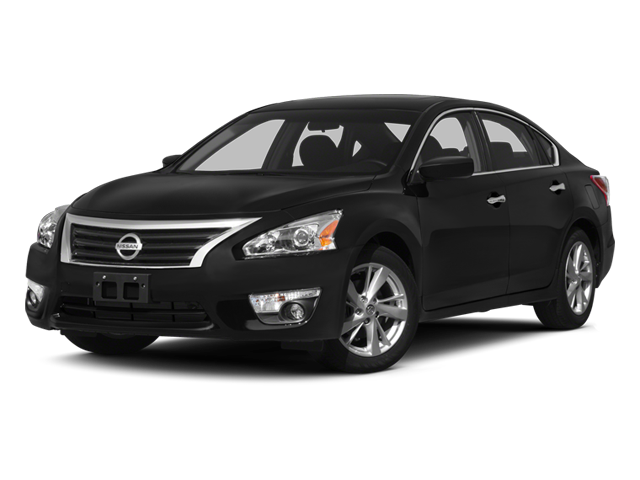 2014 Nissan Altima 2.5 SV Black ABS brakes, Alloy wheels, Electronic Stability Control, Front dual zone A/C, Illuminated entry, Low tire pressure warning, Remote keyless entry, Traction control. * 2014 KBB.com 10 Most Comfortable Cars Under $30,000 * 2014 KBB.com 12 Best Family Cars FOR MORE INFORMATION PLEASE CONTACT OUR INTERNET DEPT 1-844-323-7332. Hello, I would like more information about the 2014 Nissan Altima, stock# 18911A. Hello, I would like to see more pictures of the 2014 Nissan Altima, stock# 18911A.